Have you ever felt like you were stuck in a rut - spinning your wheels? Would you rather work 40 years at your job or 4? Would you rather fire your boss or continue working? Would you enjoy having time and money for things you'd rather be doing? Can you retire comfortably on the path you're headed? Would you rather set your own hours? Would you like to be able to change lives through wellness, purpose and abundance? Do you realize that no matter how hard you work at your JOB - your income is capped? 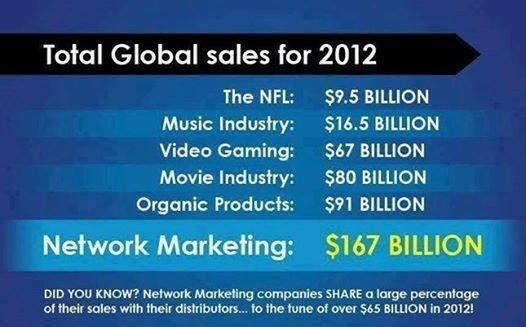 With a proven business model called Network Marketing - IT IS POSSIBLE! 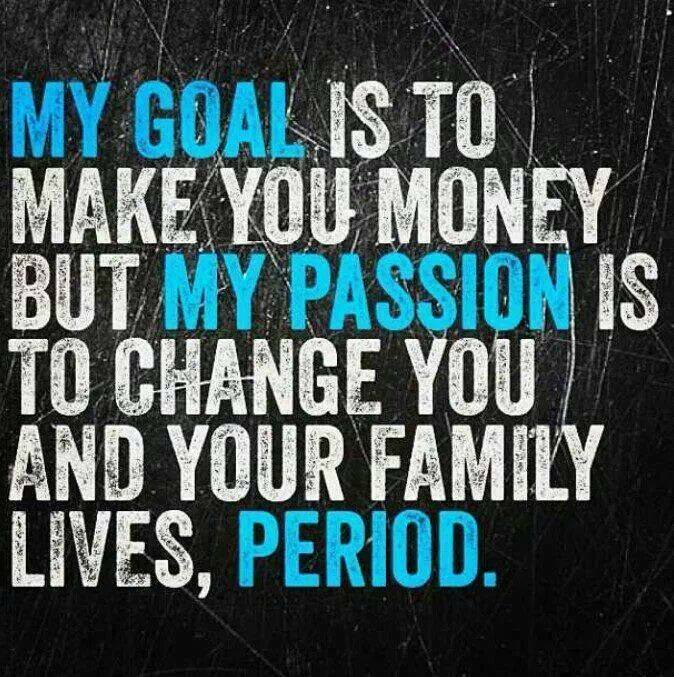 Network marketing is THE industry for people who want to change their lives. You can start working it in your spare time, just a few hours a week. Work as much or as little as you want. Earn as much or as little as you want. You want more - work more. It will work as long as you have a DREAM! It will not work as long as you keep trading hours for dollars! 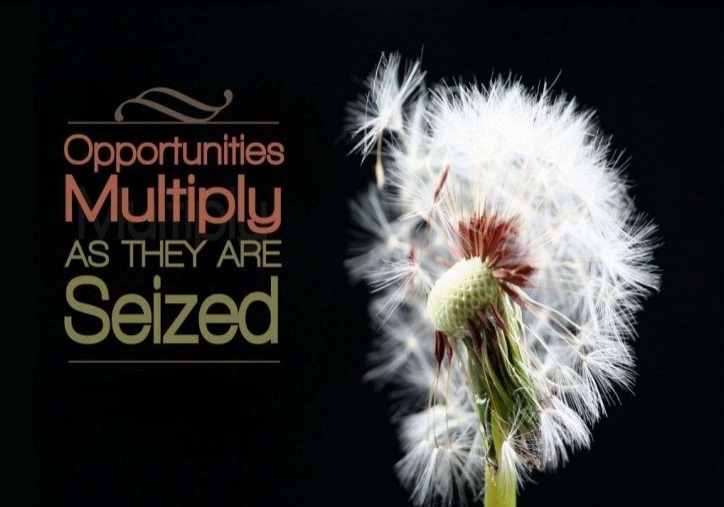 Everyone I ever met is looking for an opportunity to do something different, to get out of the rat race! I know I was! You have found it! This is an awesome opportunity because people are far more likely to succeed when they plug into a proven system and follow the process of someone who has already succeeded! What if someone offered you a business that would allow you to make money without inventory, without employees and the more you made, the less you had to work? 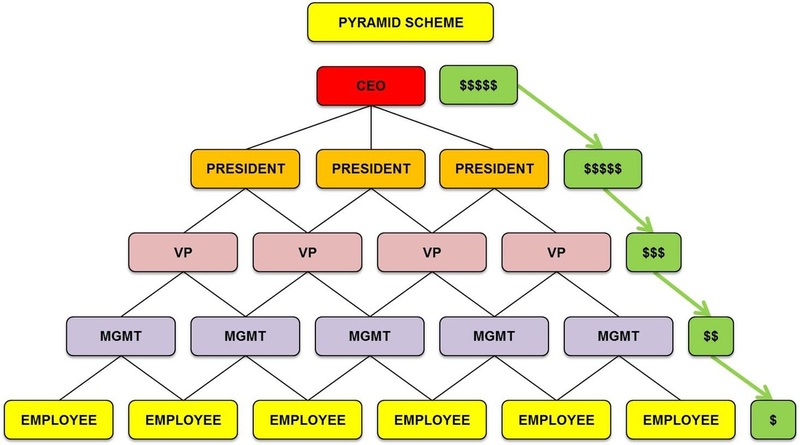 Pictured above IS how most people view a Pyramid Scheme! No, Network Marketing is NOT a Pyramid Scheme. First off, actual pyramid schemes are illegal! If what you are really trying to say with that excuse is..."Only the guy at the top makes the money while all the others do the work." - take a look at your current employment arrangement. HELLO! In network marketing - the guy that works the hardest makes the money. Yes - it is very possible you can make a lot more money than MANY of the people who start before you. But, I'd bet you can't say that about your current position. The job you are currently in IS most likely closely related to a Pyramid Scheme. Now, is it probable that you will make more money than most, or even succeed in network marketing? No. Why? Because most people QUIT! They have no dream, no desire, no commitment. They are satisfied with the status quo. They like being in debt, living paycheck-to-paycheck and retiring after 40 years from a JOB (Just Only Broke) with nothing to retire on. So then they get a part-time job during retirement and think they're living the dream. One day they'll wake up and realize it's not a dream - it's a nightmare! Network marketing is recommending and promoting the things you like to people. We all recommend things and places like movies, restaurants, churches, automobiles, clothes, stores and all kinds of different things to people already. That's network marketing! But - we're doing it for free! Why not get paid for it? Click below and ask for a preview of a 2-to-4-year plan for building financial security in a business that's fun, rewarding and empowers people to change their lives and the lives of others for the better! We are doing it - you can do it, too!